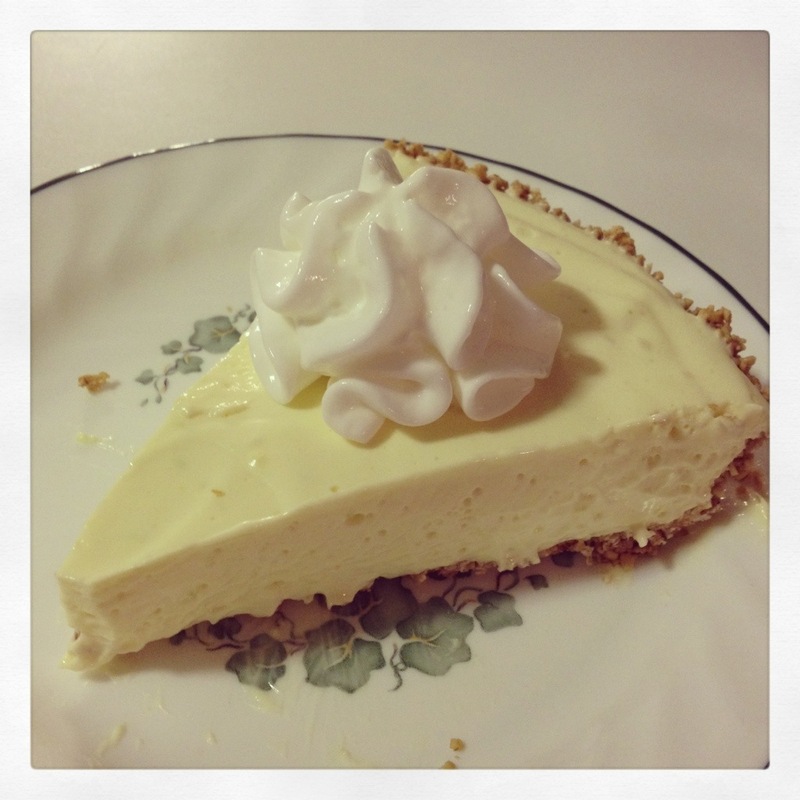 This was born out of my husband’s love of Key Lime Pie and my own love of not having to thaw them from the freezer. It sets up in the fridge and its ready to serve, doesn’t get easier than that. Plus it’s fat free, low in sugar and uses an oat bran crust — so it’s almost healthy? Yeah, I know. It makes one large 9-inch pie big enough for that family potluck or book club meeting, or just my husband. Mix with fork, let it sit a bit as the Oat bran will soak up the moisture. Use bottom of small measuring cup to press it evenly into a 9 inch pie dish. Bake at 350 degrees for 10 minutes until golden in color. Let cool. I speed this up a bit by sticking it in the freezer, along with some hot pads cause I don’t want to melt the shelving. Dissolve gelatin in warm water, add milk then pudding. Mix well, till thick then add cream cheese and mix til smooth and creamy. Add lemon juice, lime and Splenda. Last mix in thawed cool whip. Pour into cooled crust and let set up in refrigerator overnight. 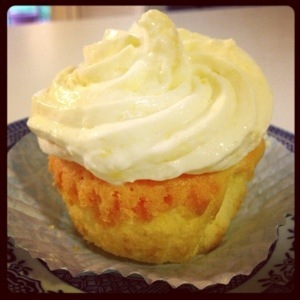 Serve with a bit of fat free Reddi Whip, then lightly dust whipped cream with a little ginger. 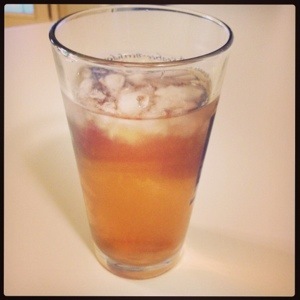 This refreshing drink was a real hit at our get together this month and it is really easy to make. 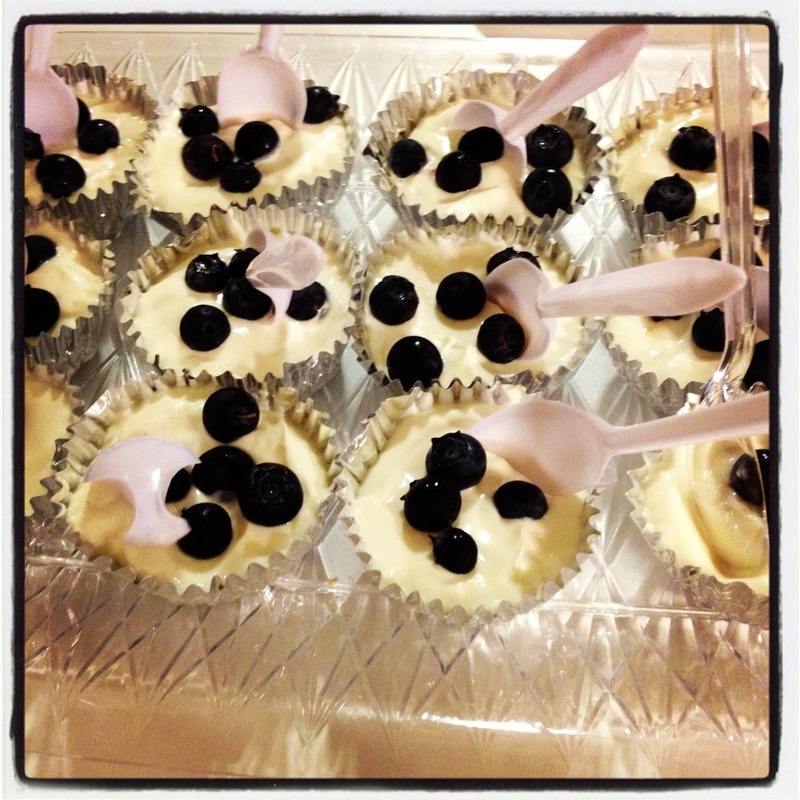 These delicious creamy cheese cakes are only 50 calories a piece! Insanely tasty it is hard to believe. They are pre-portioned in regular-sized cupcake liners and super simple to make. Mix well, till moist. Press down into the bottom of 12 cupcake liners, the smooth bottom of a glass could be used to make this process a little quicker, just press in bottom of filled liner and flatten out crust. This chocolate cake with it’s deceptively creamy chocolate topping and moist chocolate cake is only missing the refined sugars and dairy but is loaded with fruits, vegetables, healthy fats and plenty of fiber. The legend is a piece of chocolate cake a day will keep the doctor away. Preheat oven to 350 degrees. Mix flour, baking soda and baking powder in a small bowl and set aside. Slice remaining dates into 1/4 inch pieces. In a blender puree 3 C. of dates with 1 C. of water pineapple, banana and applesauce. In a large bowl, mix sliced dates, beets, carrots, zucchini, cocoa powder, currants, walnuts, 1.2 C. water, vanilla and flour mixture. Add the blended mixture and mix well. 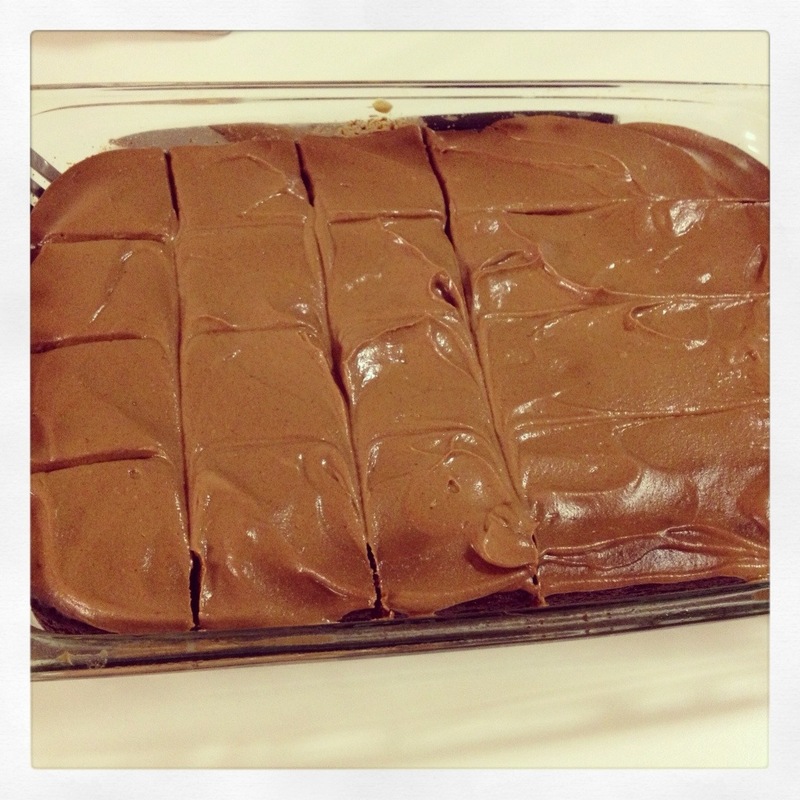 Spread in a sprayed 9×13 baking dish. 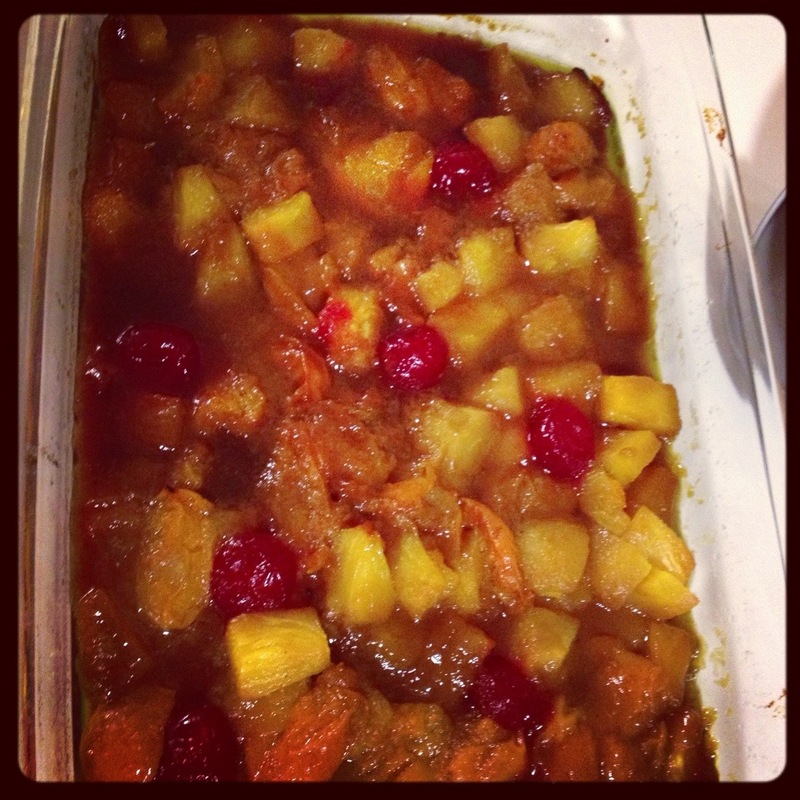 This is a sweet dish with a bit of spicy Indian flavor from our latest Healthy Eats Group. Ok cake is cake no matter how you cut it but fat free, reduced sugar cupcakes make you feel just a tiny better eating them especially when they are super yummy. The traditional Southern Pig Eating Cake is generally loaded with butter, cream and extra sugar. 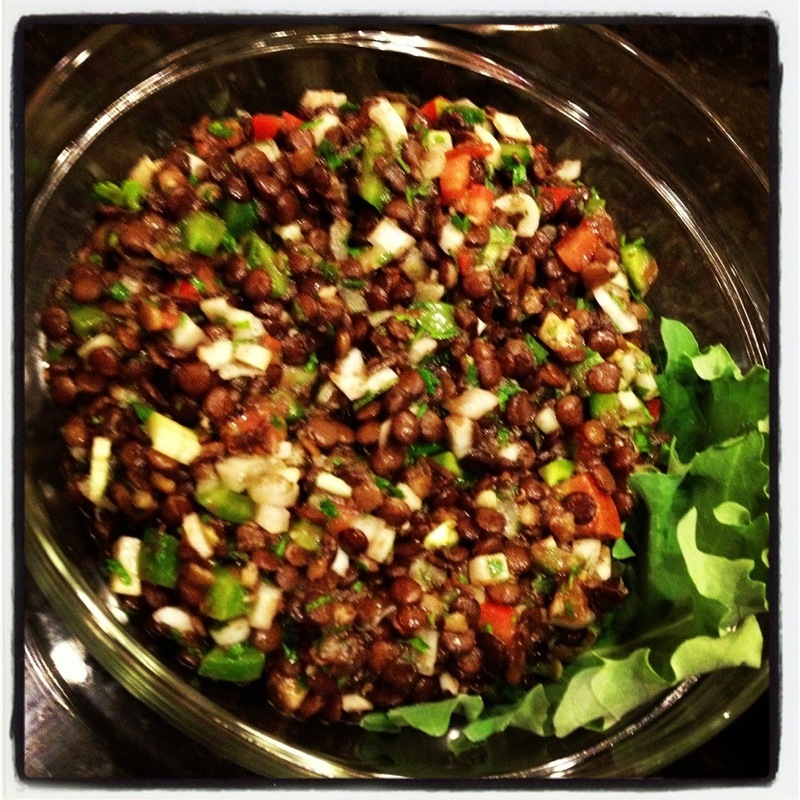 This lightened up version will slim up that Southern potluck in no time and they won’t miss a thing but the calories. 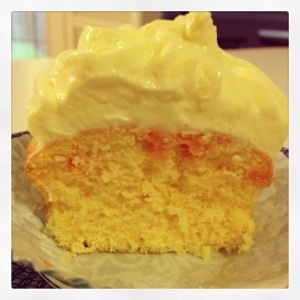 I used the Weight Watchers cake mix recipe but I have also done this with angel food cake you just skip the other ingredients for cake mix and just follow the directions on the back of the box only cook in foil cupcake liners after filling 3/4 full for about 14 minutes or until golden brown. You let cool and poke and fill with jello and refrigerate all other directions would be the same. You can use a sugar free cake mix here, I decided to use regular this time because all my sugar free choices had the same number of carbs and calories. Mix in soda, egg whites with electric beater until smooth. Now if you are going to the orange jello poke part of the recipe continue on, if you want to skip that part add 1 tsp. orange extract to batter and mix well. Fill cupcake liners mostly to the top about 3/4 of the way. Bake according to instructions on box. Let cool on wire rack. Mix gelatin with hot water, mix till dissolved. Add cold water, mix. Poke holes in cooled cupcakes, I used a meat thermometer because it made bigger holes but you can use a fork. Poke tops place about an inch apart just scattered. Hold cupcake over jello mixture bowl and slowly pour gelatin over top, shake off excess. 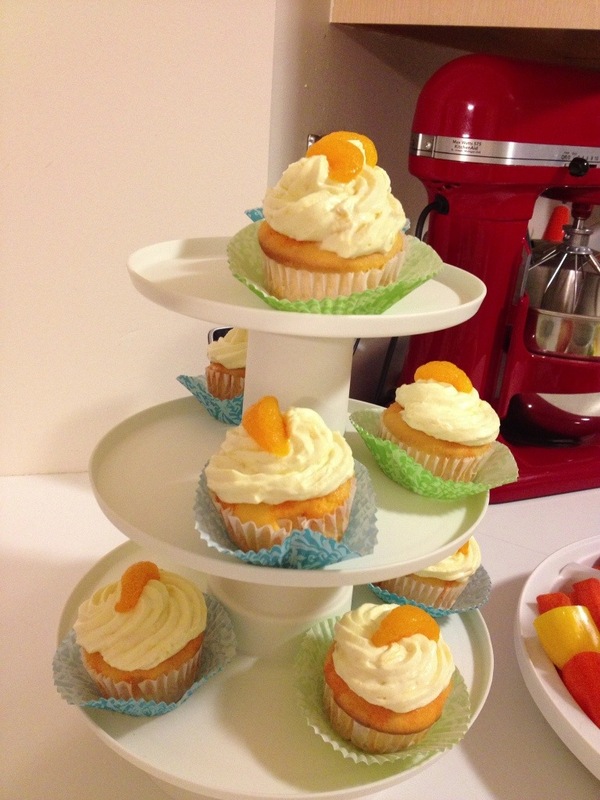 Place cupcakes in refrigerator and let gelatin set. Store in fridge. Drain juice from pineapple into a measuring cup until it reaches 1/2 C. add water if needed. Mix unflavored gelatin with juice until dissolved in large bowl. Add fat free milk and vanilla pudding mix. Stir until pudding starts to set, add orange extract. Include cream cheese and beat with electric mixer until smooth. Add pineapple, stir, then fold in whipped cream. Then select largest piping tip or just snip off corner of plastic bag. Fill frosting bag and make traditional cupcake swirl by outlining outside of cupcake in a circle and continue circling and layering frosting till come to center and gently lift and you should have a pretty peak in the center of your cupcake. Refrigerate or cover and freeze till that upcoming potluck, to unthaw just return to refrigerator overnight. 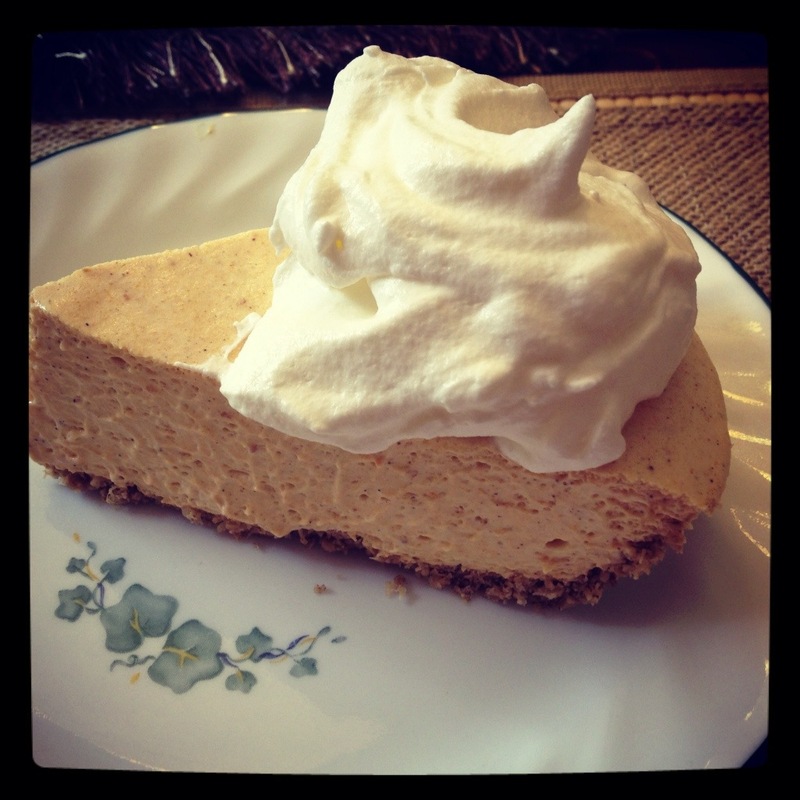 I was looking for a certain creamy cheesecake fat free, low sugar pumpkin pie. I had one that I could freeze but it wasn’t always convenient waiting for it to thaw and serve. This one can be made ahead and frozen but it stabilizes well in the fridge, slices nicely and even our pickiest eaters love it. 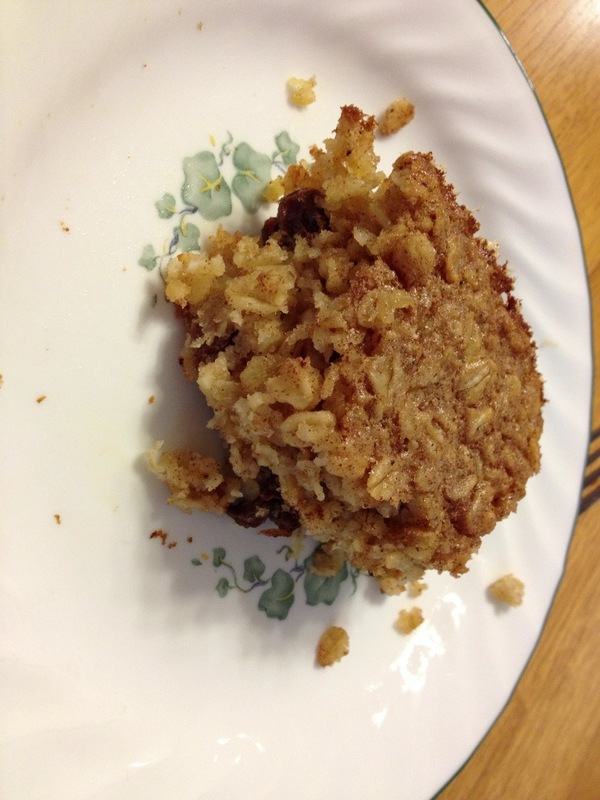 It’s a lighter dessert and packs in the fiber when combined with my oat bran crust. Preheat oven to 350 degrees. Combine oat bran, Splenda, cinnamon. Then slowly add warm water until well incorporated. Press into large pie pan. I like to use the bottom of a small measuring cup to press it in as it tends to create a more uniform result, occasionally you’ll have oat bran stick to it I just brush that back into the pan and keep going. It should press 3/4 the way up the sides approximately, you can use a larger pie tin and it will be 1/2 way both are fine. Bake in preheated oven at 350 for 10 minutes. Let cool. Dissolve unflavored gelatin in warm water, let sit stirring occasionally until fully dissolved. Add milk, add pudding, mix well, add spice. I like to use my hand mix blender at this point but you can use a regular hand mixer. Add cream cheese, mix well. Gently stir in container of thawed whipped cream. Stir until well incorporated. Pour into prepared crust and refrigerate over night. Serve with fat free whipped topping. So yummy. They won’t even miss the extra calories! Preheat an oven to 350 degrees. Prepare a medium baking dish with olive oil spray. In a medium bowl, whisk eggs, Add in milk and beat until combined. Stir in red pepper, sea salt, black pepper, onion powder and Italian seasoning. Add cottage cheese, quinoa, and half of cheddar cheese. 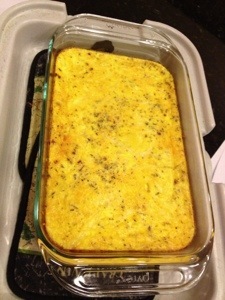 Pour into baking dish and top with remaining cheese. Bake for 30 minutes. If desired brown top by placing under broiler for 2 or 3 minutes. Lighten it up: Use 3 eggs and 6 egg whites. Use nonfat milk, nonfat cottage cheese. Reduce the cheddar to 1/2 cup and use low-fat.